Say “Hello” to the future of Mitsubishi. The Japanese carmaker took the Tokyo Motor Show by storm earlier this week, introducing multiple concept cars to the industry that reflect Mitsubishi’s future plans. 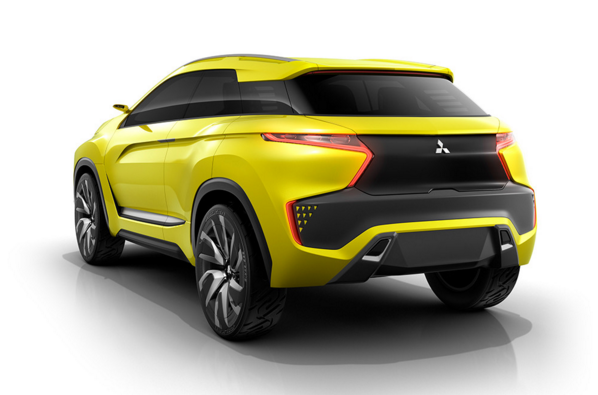 One of the biggest, though, is the all-wheel-drive Mitsubishi eX Concept, which we discussed last week. Now, we have more information about this concept car and we couldn’t be more excited. The eX is powered by front and rear electric motors, which each produce 94 horsepower and are powered by a 45-kilowatt-hour lithium-ion batter. With entirely electric power, this crossover concept is the best of both the eco-friendly world and the crossover world—combining space and no carbon emissions to make it a pioneer in the industry. But it isn’t only hinting at the future of Mitsubishi’s electric vehicles—it also showcases the company’s new design language. A revised X-shaped grille (called the Dynamic Shield) adds a more aggressive look to the brand’s traditional styling, with the turn signals and LED running lights placed at the top. The silhouette also features a floating roof, allowing the side glass to wrap around the body. 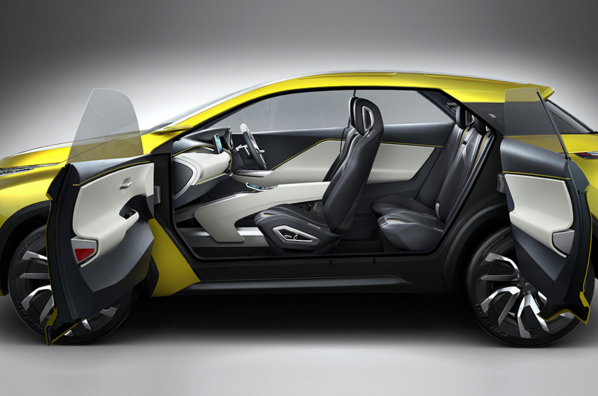 Inside the eX Concept, Mitsubishi continues to pioneer technology. To keep the driver’s eye on the road, the brand plans to display important information right on the glass and keeping the digital displays to a minimum. 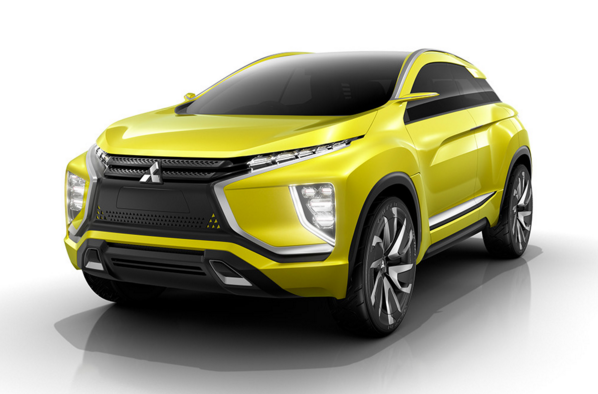 This technology, combined with the tech in the Mitsubishi Emirai 3 xDas Concept, which you can read about here, is sure to make Mitsubishi the newest must-have brand.